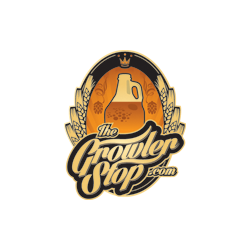 As a full service gas station, bar, and growler filling station, We pride ourselves on customer service, low gas prices, a unique and diverse selection of craft beers, and supporting local craft brewers (and a few of our not so local favorites) throughout Greater Cincinnati. We feature a an ever-changing selection of amazing local beer on tap, a knowledgeable staff, and a full service bar within our gas station convenience store. We look forward to seeing you, whether you’re filling up your gas tank, a growler, stopping by for a beer, or taking your dog to our sister property WagsPark.